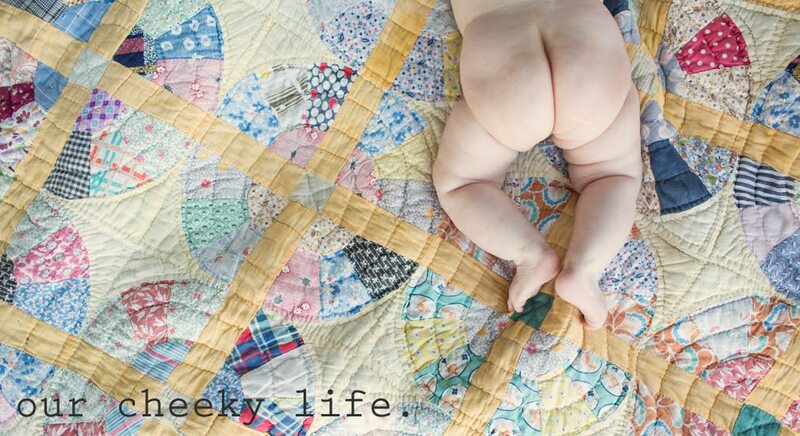 Our Cheeky Life: big brother. When we had Henry nearly five years ago, I was almost 100% sure that one kid was plenty for me. But somehow, early last year Will and I decided that it would be just amazing to watch our little guy become a big brother. Fast forward 18 months later, still no luck. We got pregnant so quickly with Henry it was something that neither of us expected. Turns out all that baloney about fertility declining after 35 is actually very true. And frustrating. In July Will and I went for our first visit at Nashville Fertility Center. Lots of labs and diagnostic tests later, it turns out that there was no physical reason (other than us just being older) that should have been preventing us from conceiving. Regardless, Dr. Hill (who was just amazing) talked about trying a new fertility medication and also doing IUI the following month. In August I started noticing some tell-tale symptoms and sure enough, positive test. All on our own. How about that? So I called the office to let them know that I was about 3 weeks along and they had me come in for labs to measure my Hcg (pregnancy hormone) level. Turned out that it was wayyyy high- which initially sounds like a good thing- but can also be the sign of a pretty serious condition called a molar pregnancy (which is not a viable pregnancy at all). They made an appointment for me to come in 4 days later for an early ultrasound to see exactly what was going on. Needless to say, I spent the next 4 days absolutely in a state of misery and worry, convinced that my body was yet again failing me on the baby conception mission. Will had to be out of town for work (and I refused to let him cancel his travel since I was convinced I was going in for bad news) so my mom came with me. Imagine the shock on both of our faces when the ultrasound didn't show a molar pregnancy or a 3 week fetus- it showed one that was nearly 7 weeks along!! Making our due date (so very appropriately) April Fool's Day! I don't think there is possibly a harder secret to keep than the knowledge that you are pregnant. But since I was already over half-way through the first trimester, at least I didn't have quite as long to wait to make the big reveal. There was one person in particular we were very excited to let in on the secret, as I'm sure you can imagine. The big brother. So after we had a great 12 week appointment with my regular OB/Gyn, Will and I stopped at Barnes & Noble on the way home to buy a book entitled "I'm going to be a big brother". Will and Henry cozied up in the chair in our bedroom with the book and I was nearby (videoing of course) while Henry was read to. About 3 or 4 pages in, Henry looked up at Will, totally serious face, and said "This book is not about me.". Will said "It is, Henry. 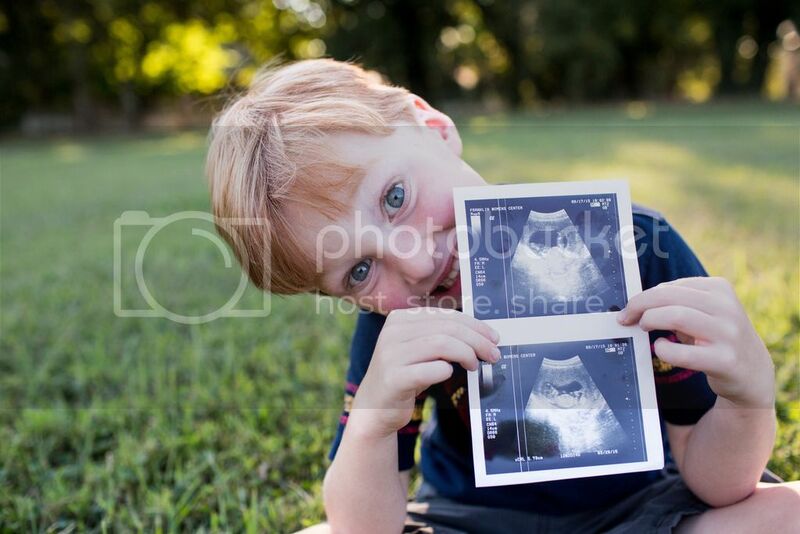 You're going to be a big brother!". Henry said (in a completely annoyed voice) "No, I'm not.". Yikes. Turns out that his concerns over his legos being tampered with by a baby far outweighed any positives in the situation. 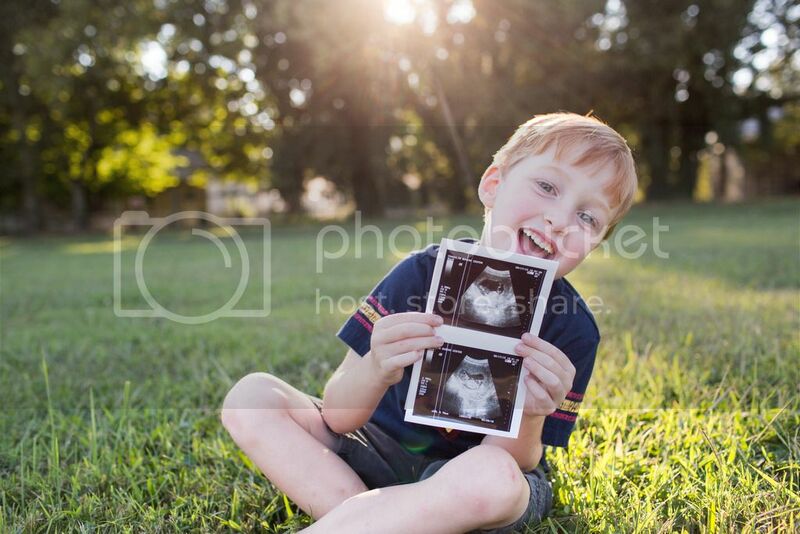 Thankfully though, he has completely changed his mind and is pretty excited about "his baby". So there you have it- baby Zuill #2 scheduled to debut March/April of next year! Here we go! Oh my gosh, I just couldn't be happier for you guys!! Congrats. Babies are blessings!